Bringing a new baby into this world is very exciting. But taking care of newborn babies is not without its challenges. Devices such as MonBaby can make life easier for new parents. 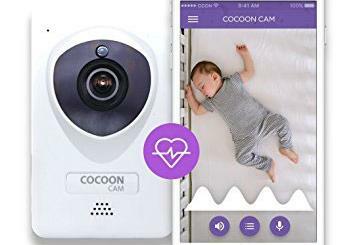 This is a smart wearable baby monitor that tracks your child’s breathing, movement, and sleep patterns and keeps you informed on your iOS or Android device. 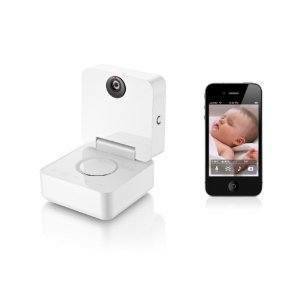 This is a small wireless device you can attach to your baby’s clothes to track important information and transmit vital signs directly to your smartphone. 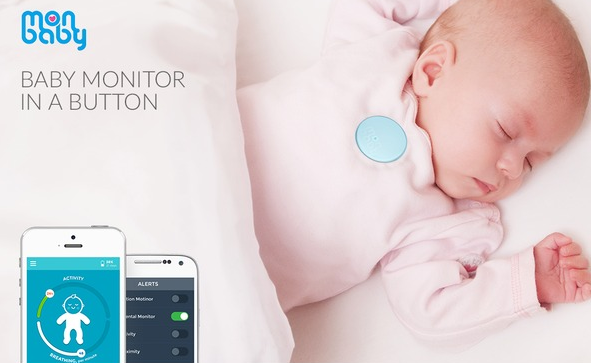 MonBaby facilitates proactive monitoring of your baby and has a 2-month battery life. The companion app alerts you when your baby rolls onto his/her stomach or experiences breathing or sleep issues. The device accomplishes that using its 14-bit accelerometer. 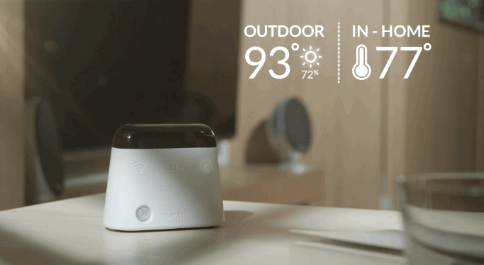 MonBaby is a Bluetooth device with a 50-200 feet range. You can get it on Kickstarter.